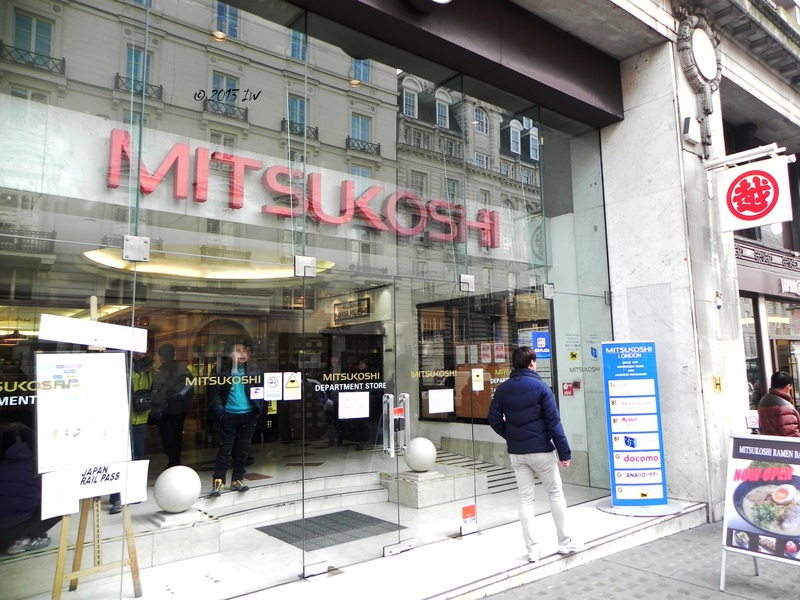 As I was wondering without an aim on Regent Street - nothing new for me; no wonder that I am very often late to appointments while in London - I recognized a familiar logo: Mitsukoshi, a store that I did not see since I left Japan, more than 5 years ago. 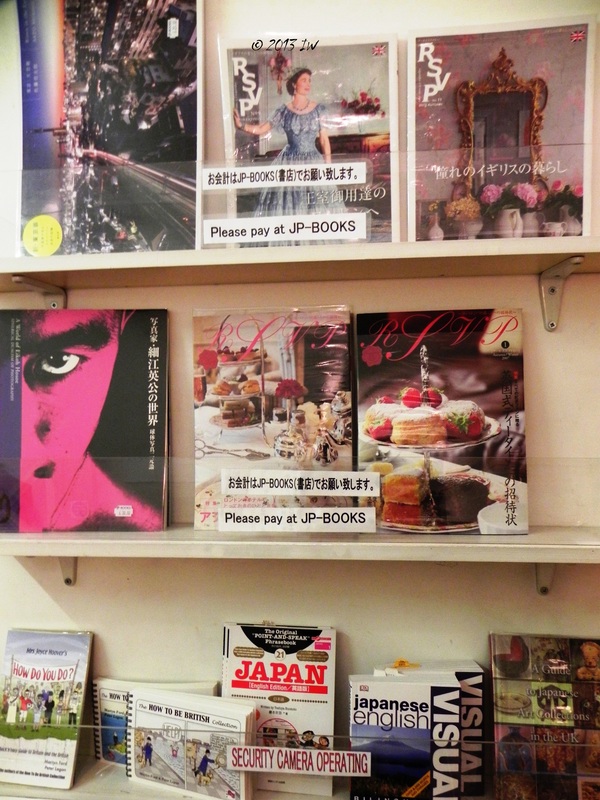 And, as a kitsch version of Alice in Londonland, I opened the door and entered the department store. 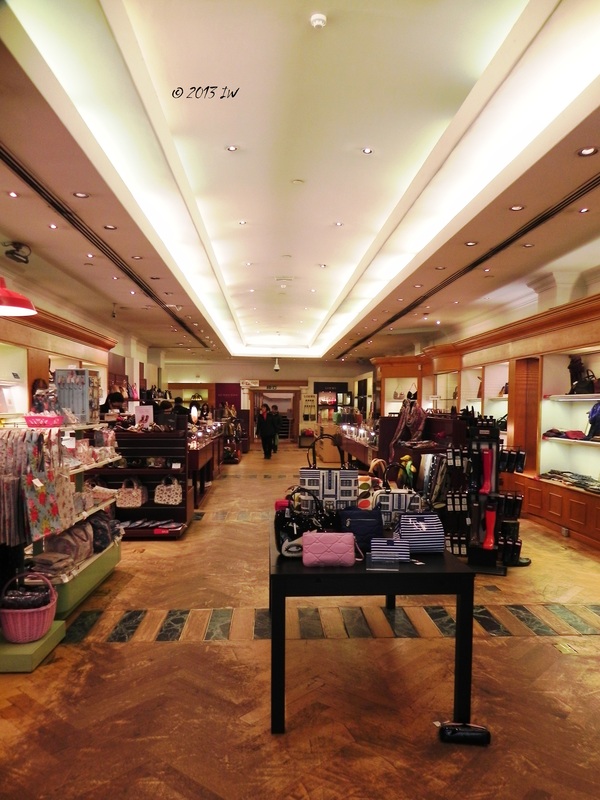 Mitsukoshi Department Store was opened in London, on Regent Street, at the end of the 1970s. 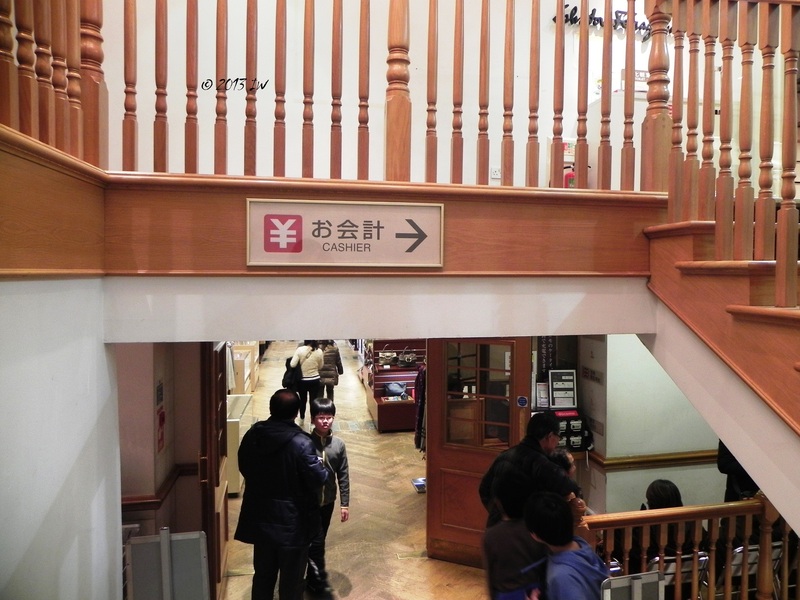 In 1985, a restaurant was opened at the same place, the first such big Japanese restaurant in England at the time. 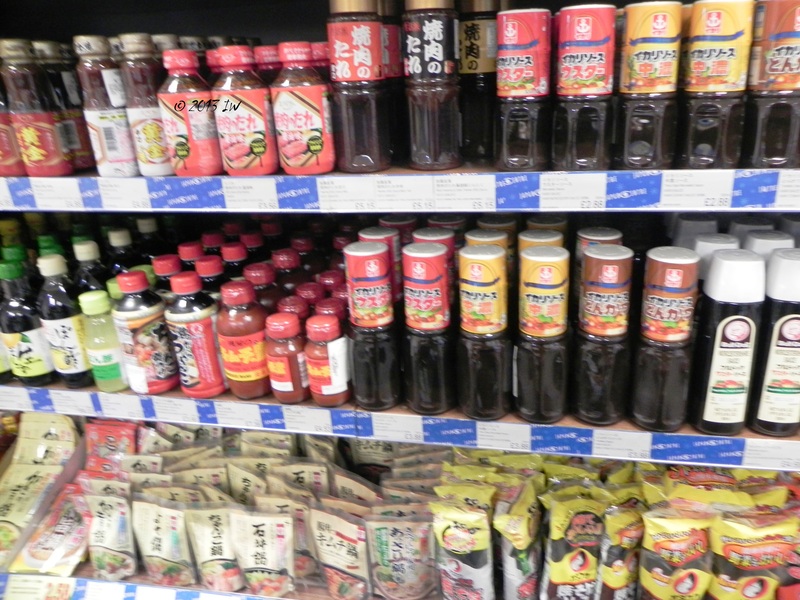 The prices are both in pounds and yen. 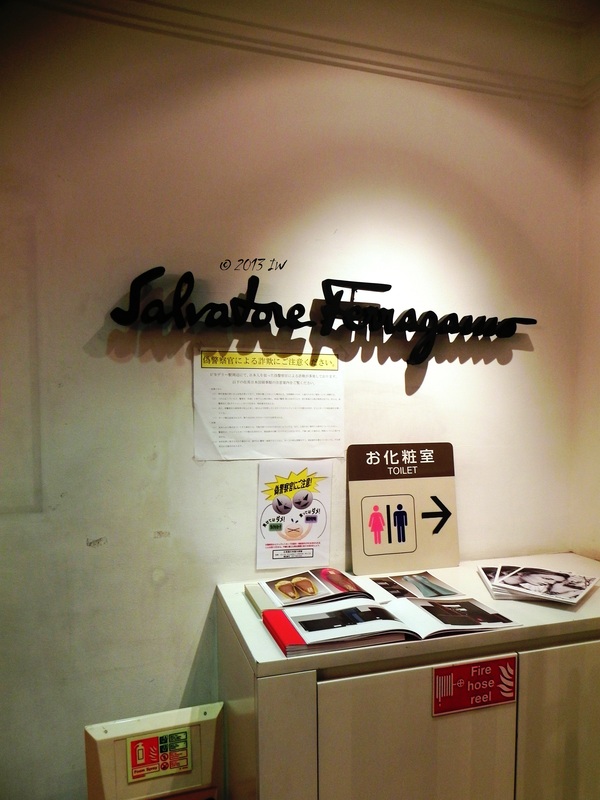 At the ground and first floor the most famous fashion brands that are so much appreciated in Japan. At the basement, one can buy English tea and cookies. 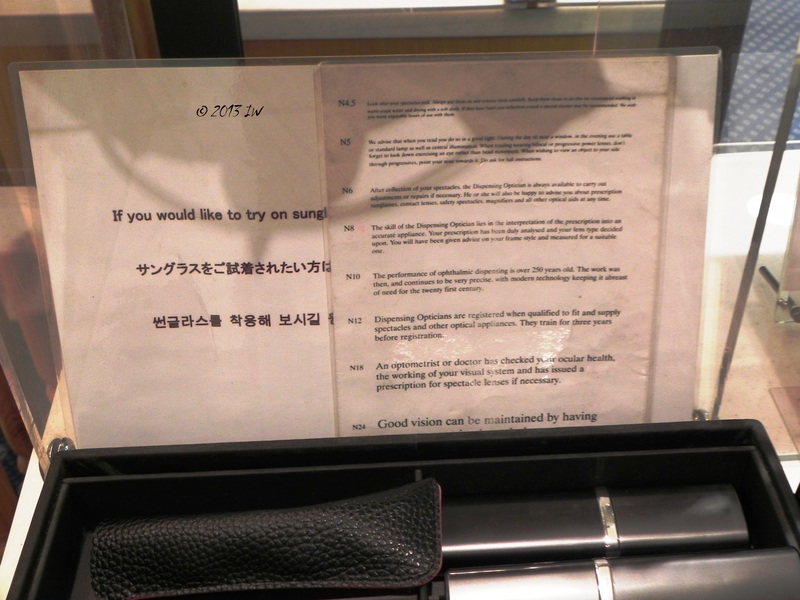 The explanations are carefully elaborated for the use of the Japanese tourists. When I paid the unannounced visit at the Department Store, on a Monday afternoon, the only customers present were Japanese. 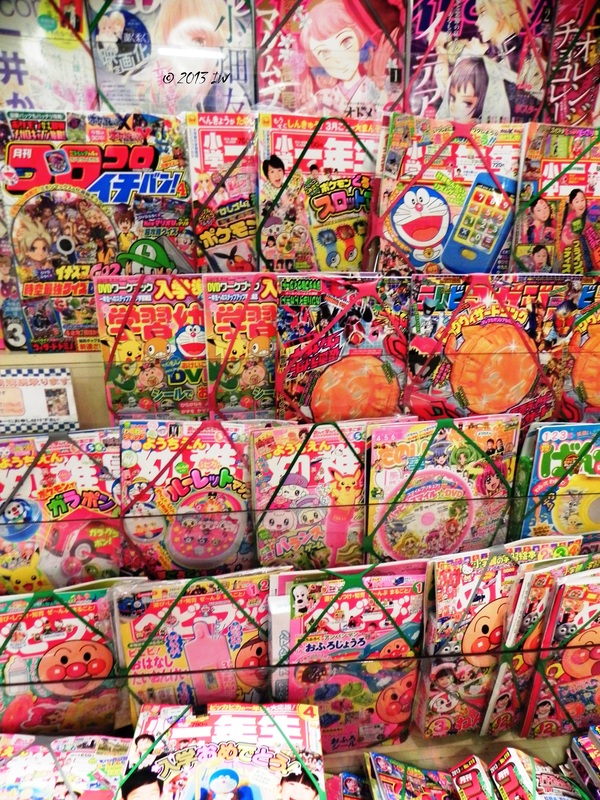 One of the main attractions is the JP books sections where you can find the latest manga news and magazines, visual English books in Japanese and lots of colourful magazines. For someone looking to improve or learn Japanese from the scratch, here is the best place to refresh the language. 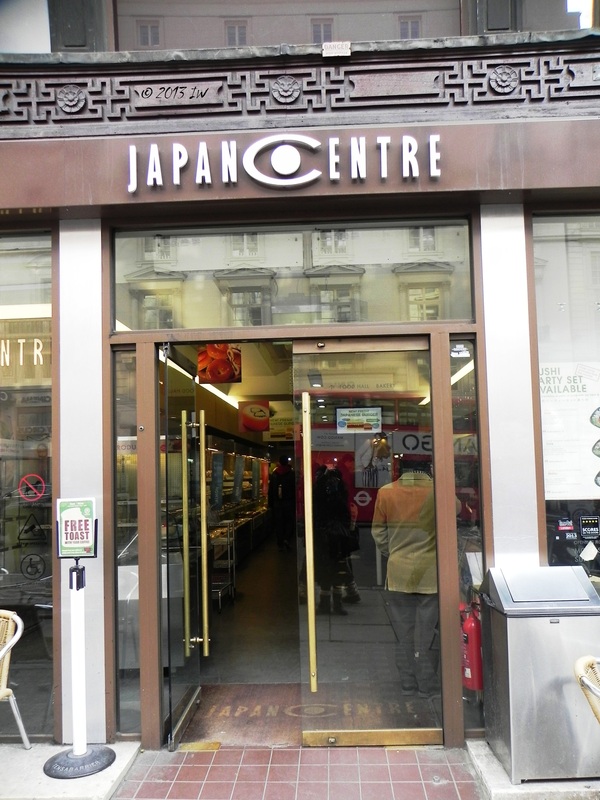 The following stop was the Japan Centre nearby, with a lot of traditional restaurants - not the usual 'Asian deli' that I can find in Germany replicated under different names. 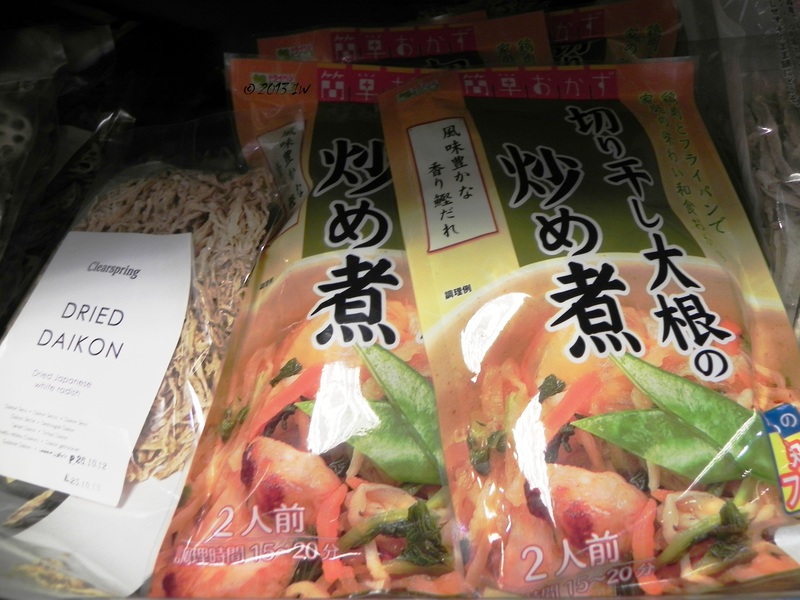 I did not have too much time to explore the sorts and brands in the supermarket, but I did not see too many green tea cookies so I took some more pictures and ran away.